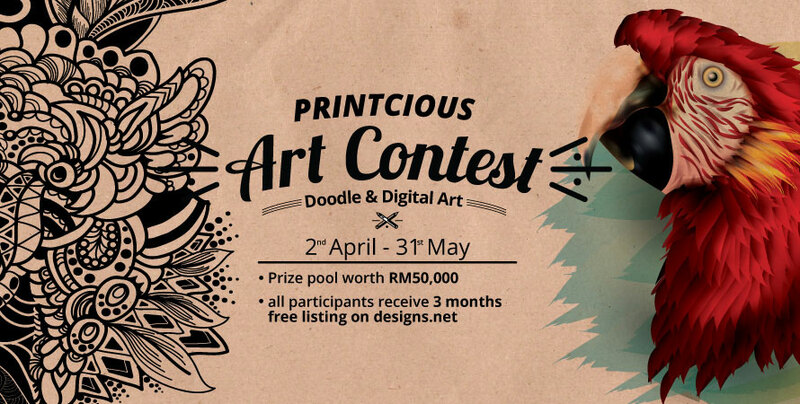 Printcious and Inmagine Group is holding it’s very first Online Art Contest, the Printcious Art Contest from the 2nd of April till the 31st of May! If you’re interested, find out more at our Facebook Event page! 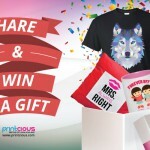 First 50 participants with 3 approved submissions will receive RM100 worth of gift voucher from Printcious.com, so hurry and be the first 50! 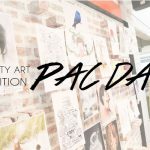 And you’re probably wondering whats up with the random Art Contest? We have a confession to make. We’ve been holding in a huge secret from you and we can’t wait to announce that we will be launching our Designer marketplace! 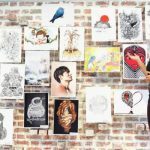 Our Designer marketplace is where talented visual artists can upload their drawings and apply them to our line of customisable products. Now, you can earn royalties off your drawings with NO FEES! We’ll take care of customer service, shipping, production AND delivery for you. 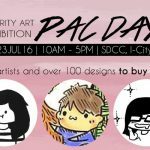 The purpose of the Designer marketplace is to empower local artist and create a platform where artist can have a sense of business and profit from their artwork with no startup or maintenance cost. And with that, we hope to encourage the cultural and economic growth of art culture within Asia. 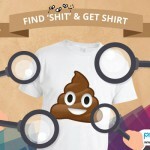 Be a part of Printcious dream and click that “Going” button today!